Put your general knowledge to the test with these puzzles as you decipher the clues and fill in the blanks. 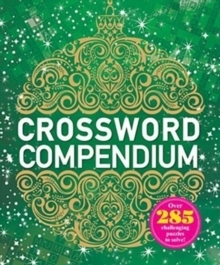 With over 285 crosswords to choose from, this book is sure to stretch your mind for hours on end! Perfect for all crossword fans!